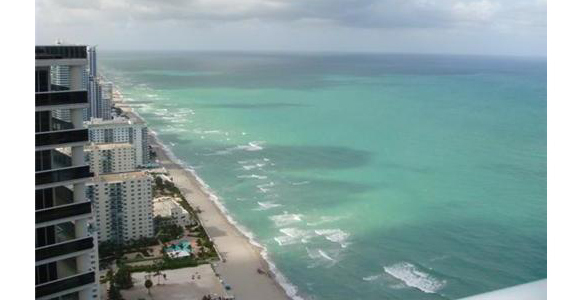 The Beach Club Hallandale comprises three luxurious towers situated on Ocean Drive on the gold sands of Hallandale Beach, between the charming Fort Lauderdale and famous exciting Miami Beach neighborhood. Two major international airports and seaports are located a few minutes away from here. A wide array of shops, restaurants and bars with gourmet exquisite cuisine from all over the world are situated a few miles away from your doorstep. The famous for shopping all over the world Aventura Mall with a large assortment of goods at discount prices is just a short drive away to the south, along with the popular night life of South Beach. Golf fans can enjoy the Diplomat Resort and Country Club with world-class courses, located a short walk away from the Beach Club. Diving and snorkeling lovers can explore the underwater world with its bright colors and exciting fauna at the nearby marine. Around 650 ft. offshore from the complex there is a diving reef 15-20 ft. in the water, with around 200 ft. width, made of limestone boulders from The Bahamas. 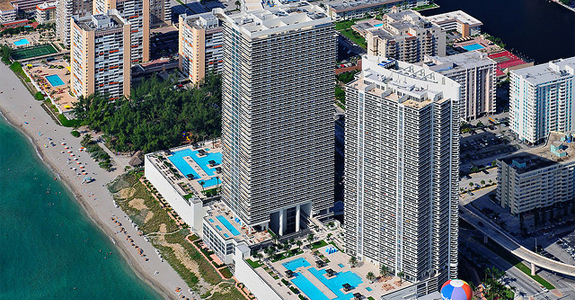 The Beach Club Tower III comprises of 44 levels with about 10 luxurious residences per each floor. One bedroom units overlook the azure waters of the Intracoastal Waterways, two and three bedroom units feature spectacular views of the sparkling waters of the Atlantic Ocean. Amenities available at the Beach Club are the following: beautifully landscaped green areas, marvelous grand foyer entrance, restaurant with full service, around-the-clock valet service, multi-level guarded parking, 24-hour concierge, mail desk, 24/7 security, 50,000 sq. 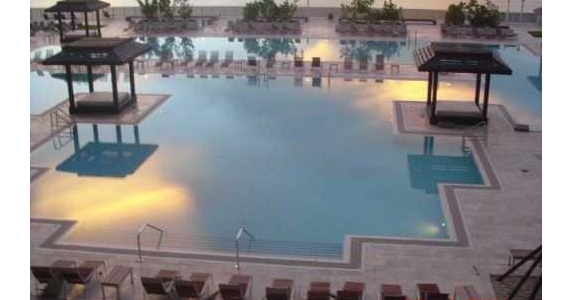 ft. of exclusive club space, spacious heated pool, relaxation room, state-of-the-art fitness and spa center overlooking the waters of the Atlantic Ocean, a studio for aerobics, eucalyptus steam room, cold plunge, redwood sauna rooms, large Jacuzzi tubs and a juice bar with pool and beach services. Hide away from the troubles of the world in the shadows of the swaying palm trees by the poolside, listen to the mesmerizing symphony created by the bickering waves of the ocean, dive into the atmosphere of absolute relaxation and comfort. 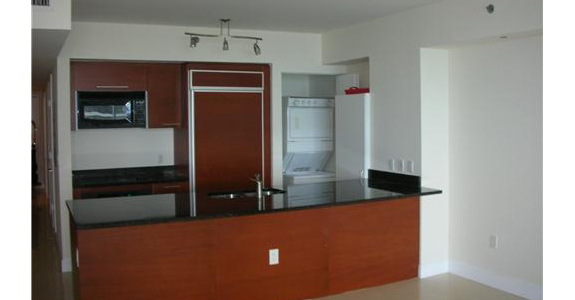 Each Beach Club residential unit offers a variety of spacious floor plans. Every residence features a solid wood entrance door, spacious living room with a sun terrace, terraces with glass railing with entrances from bedrooms and living rooms, elegant ceilings over 8 feet high, modern stackable washers and dryers, dramatic floor-to-ceiling windows with energy efficient tinted glass, heating units and high efficiency central air conditioners, sprinkler fire protection system, high-tech telecommunications wiring with high-speed cables for the TV outlets. The Beach Club tower III is a place where you can relax and enjoy yourself, leaving all of the troubles and haste of the world outside. Life at The Beach Club will always be a luxury. Residents here are treated like royalty. Every need you have is anticipated and satisfied here, at the Beach Club. Living at the Beach Club is a truly life changing experience.